The Air Conditioners 6,000 BTU Window-Mounted Room Air Conditioner by Frigidaire at VanDrie Home Furnishings in the Cadillac, Traverse City, Big Rapids, Houghton Lake and Northern Michigan area. Product availability may vary. Contact us for the most current availability on this product. 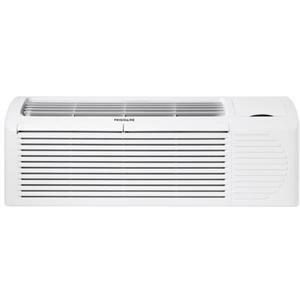 Frigidaire offers a broad line of room air conditioners that are designed with the technology and performance to meet your comfort needs. New features like electronic controls with full-function remote, clean air filtration and low voltage compensation ensure excellent unit performance in a full range of applications. 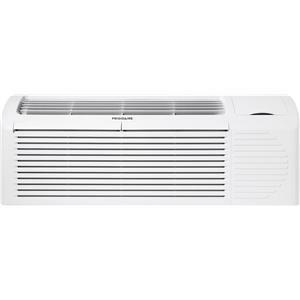 From small bedrooms to large, semi-commercial areas, these air conditioners provide you with quiet, efficient and reliable operation for years of trouble-free service. 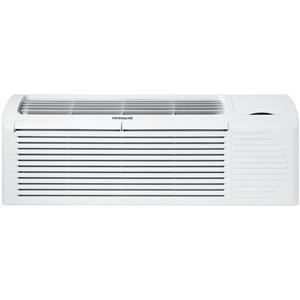 The Air Conditioners collection is a great option if you are looking for Air Conditioners in the Cadillac, Traverse City, Big Rapids, Houghton Lake and Northern Michigan area. Browse other items in the Air Conditioners collection from VanDrie Home Furnishings in the Cadillac, Traverse City, Big Rapids, Houghton Lake and Northern Michigan area.